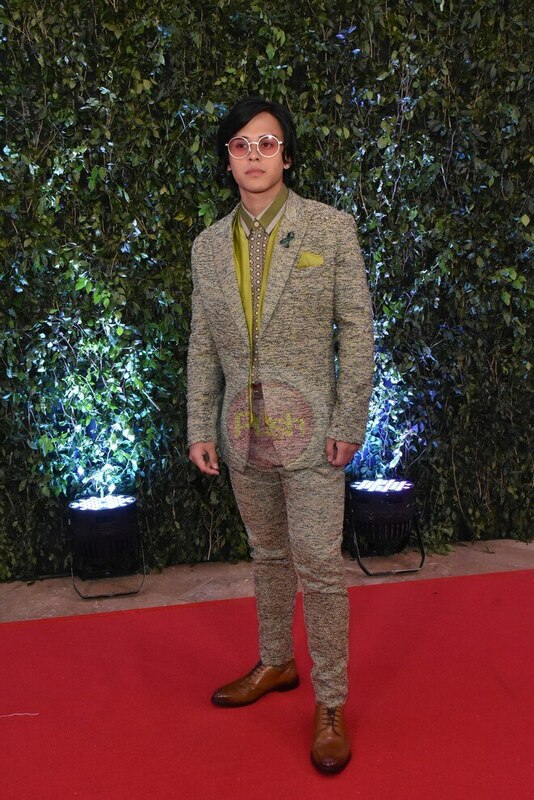 Style Stalker: Who were the head-turners of the ABS-CBN Ball 2018? Celebrities all dressed to impress for this year's ABS-CBN Ball. Check out our list of head-turners for the night. 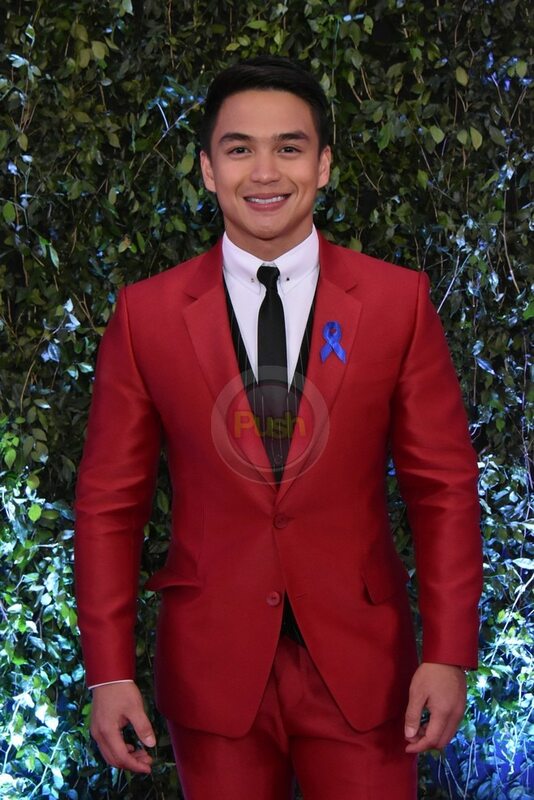 Dominic was an instant head-turner with his red suit. Jake sported a different hairdo. Unlike the usual black tie, Khalil went for a more retro look. Kiana surprised with her daring look. The butterfly work on Kim's ball gown definitely made heads turn her way. KZ, with her signature fur, always goes for the edgy style. Maris went daring with a goddess-inspired gown. Nadine's edgy personality definitely reflected in her sense of style. 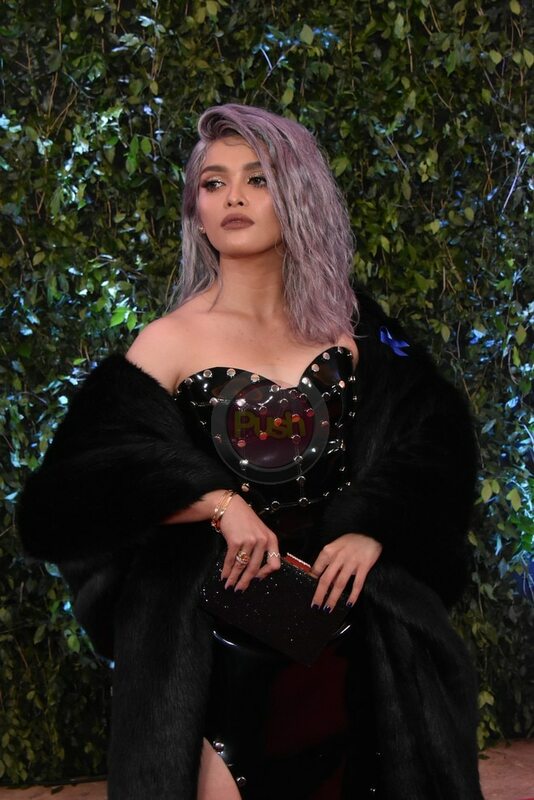 Pia surprised the crowd with a totally different look. Pokwang's white gown may seem simple but it actually lights up. Sam was literally shining with his sparkling suit that night. 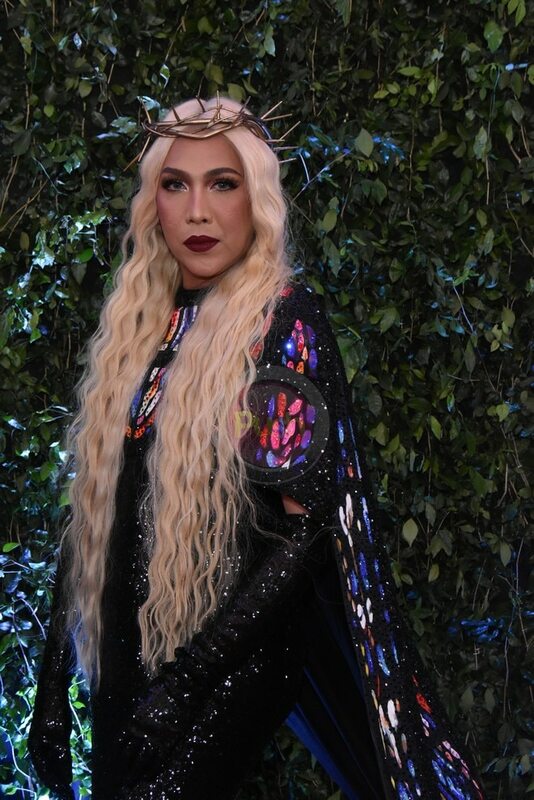 Vice wore a crown and cape to go with his over-all extravagant look. The talented Yeng wore red overall.